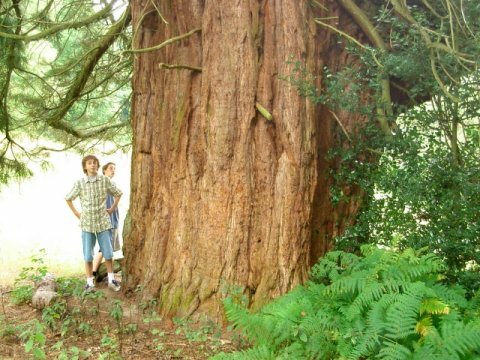 Luke and his friends had been out hunting more Redwoods, this time at Black Down. Short Tree 6.8m It looks very short and has very low branches. 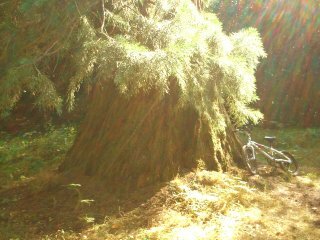 Thanks again to Luke for the above photographs, measurements and comments about three more Giant Redwoods at Blackdown.